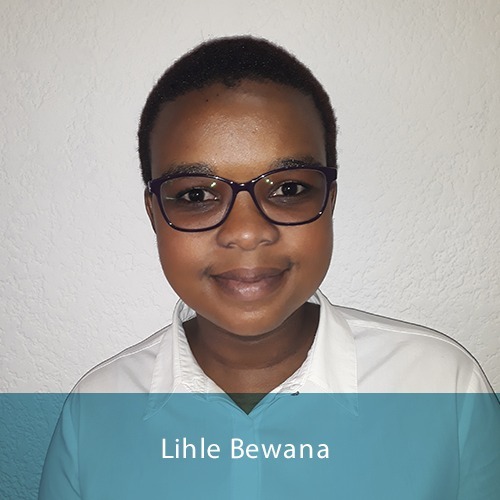 Dr Lihle Mgweba-Bewana is a Specialist Psychiatrist who graduated with an MBChB degree in 2009 from the University of Cape Town (UCT). During the year 2012, she obtained her Diploma in Mental Health from the College of Medicine SA. At the end of 2017, she obtained her fellowship in Psychiatry from the Colleges of Medicine SA. She also obtained her MMED degree from UCT, with a distinction in the dissertation component. She strongly believes in the notion that there can be no health without mental health. As an exciting element of psychiatry, Consultation-Liaison Psychiatry focuses on the care of patients with more than one psychiatric condition. Consultation-liaison psychiatry deals with the comprehension and development of medical science, education, and the provision of healthcare for medically ill patients. Dealing with mental health disorders that stem from diseases of the nervous system while combining the practices of neurology and psychiatry. Dr. Lihle offers a more innovative approach that targets the real “why” and “how” of a disease and may be able to offer more targeted care to the patient. This addresses the challenges of ethnic diversity in psychiatric services. By closely observing populations and different ethnic groups found within countries, as well as performing an analysis of psychiatry itself as a cultural product, Dr. Lihle is able to determine whether psychiatric classifications of disorders are appropriate to different cultures or ethnic groups.